Is Neck Deep's Dani Washington working on a solo project? Is Neck Deep’s Dani Washington working on a solo project? Is the Neck Deep drummer working on new solo music? It looks like Neck Deep‘s drummer Dani Washington is added another thing to his list of things to do. Washington might run his own clothing company and drum in one of the biggest pop-punk bands in the scene right now, but that doesn’t appear to be stopping him from venturing off into other business moves. Judging from the snippet, the project looks to be published by SoundCloud DJ, Kareful. While we’re not entirely sure if this is a collab or a solo endeavour, we’re pretty excited to see what Dani comes up with! 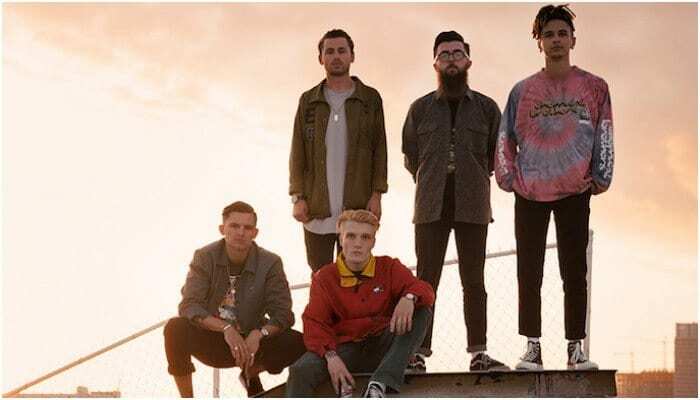 Neck Deep are taking their Peace And The Panic headlining tour for another spin, and you can check out the list of cities and dates below!